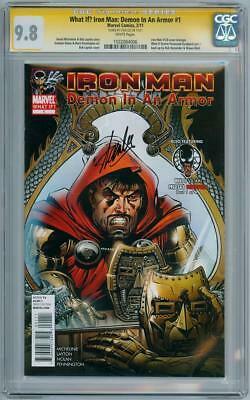 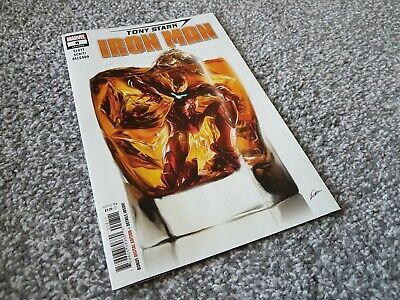 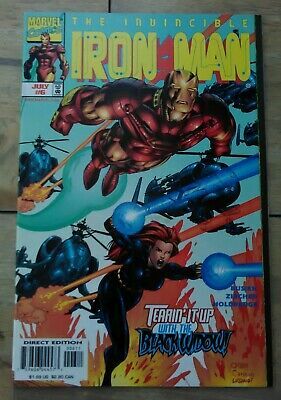 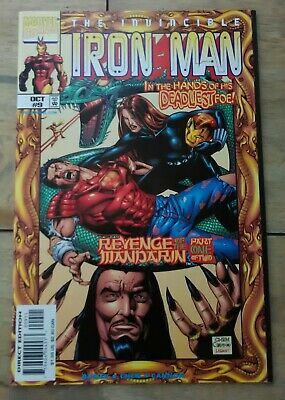 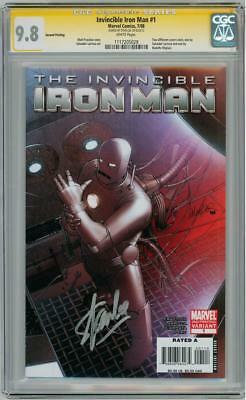 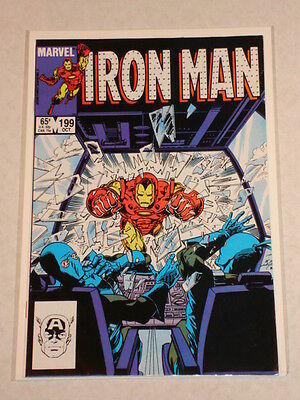 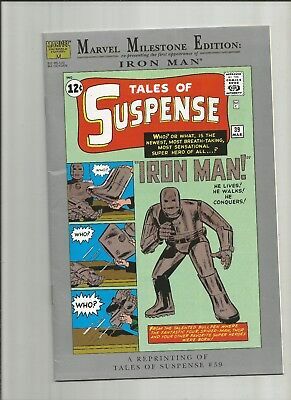 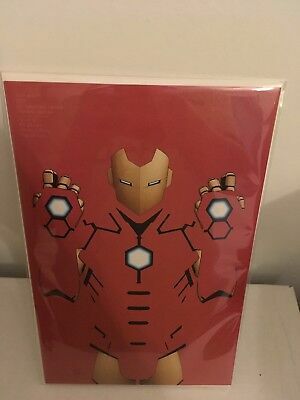 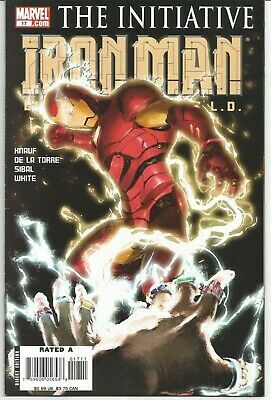 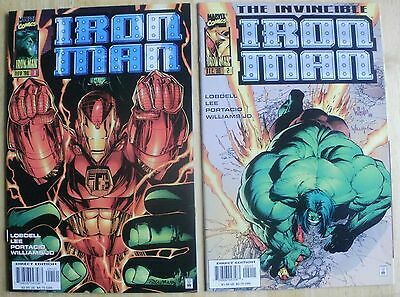 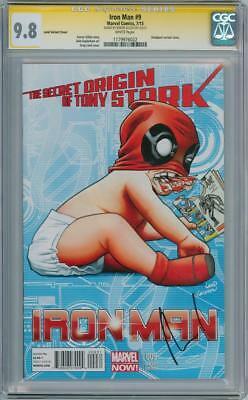 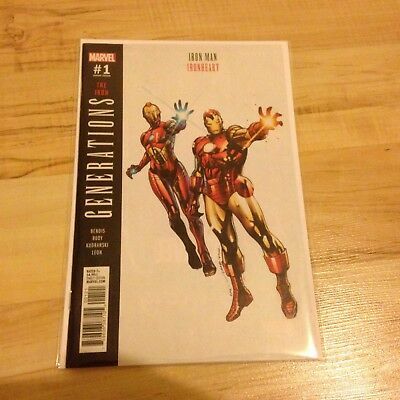 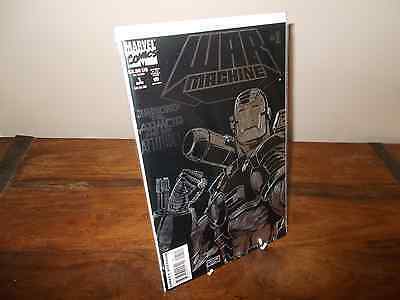 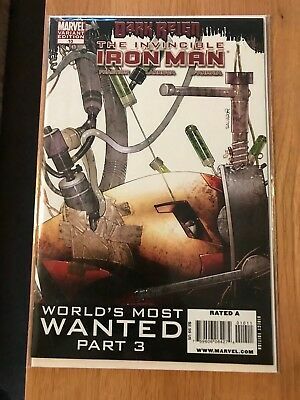 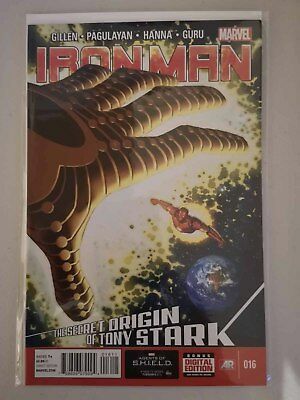 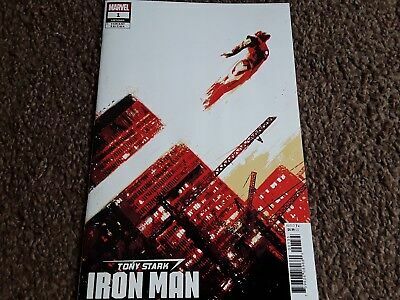 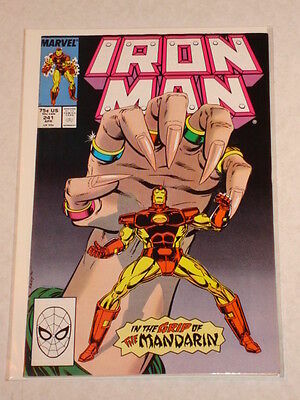 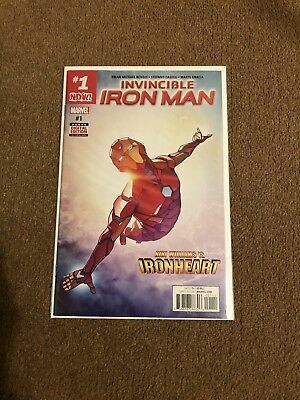 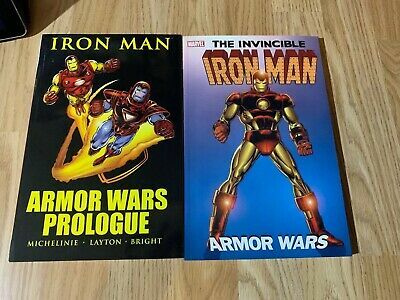 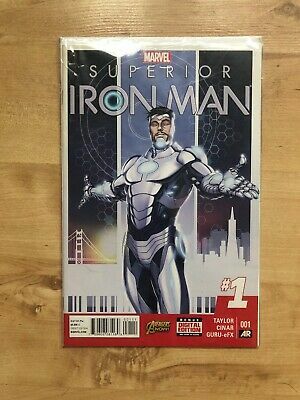 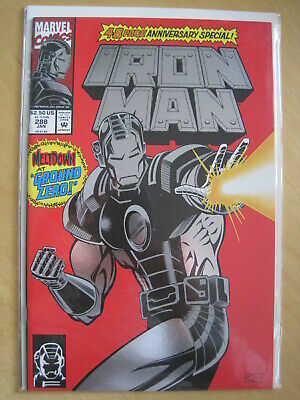 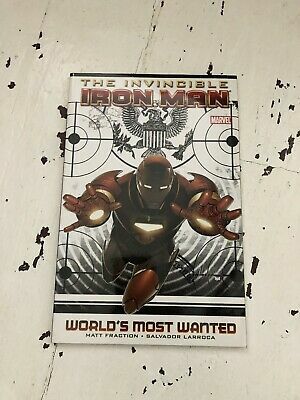 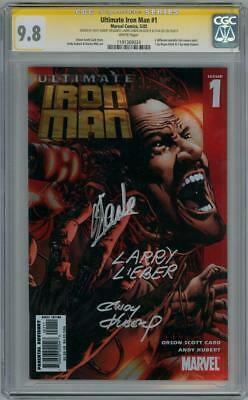 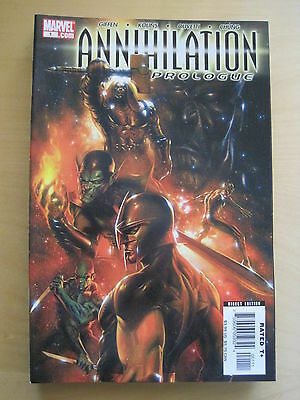 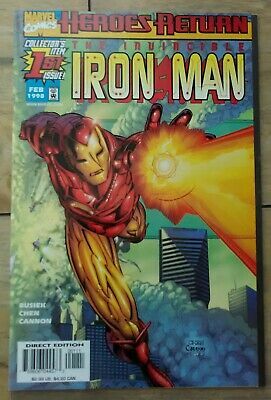 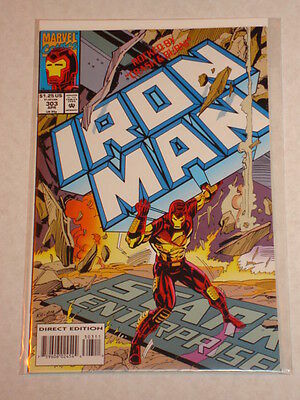 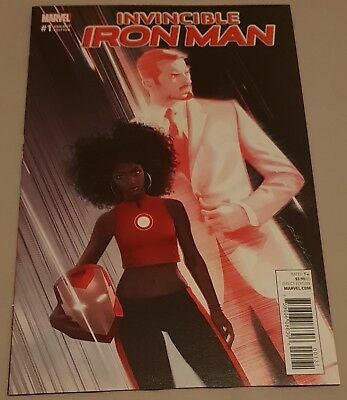 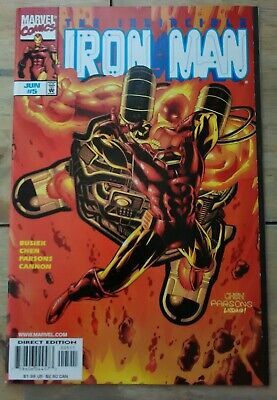 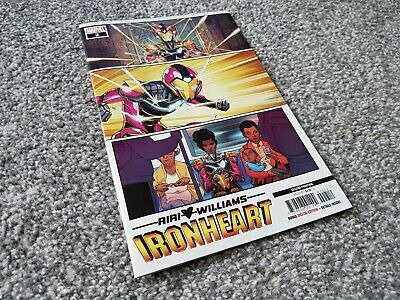 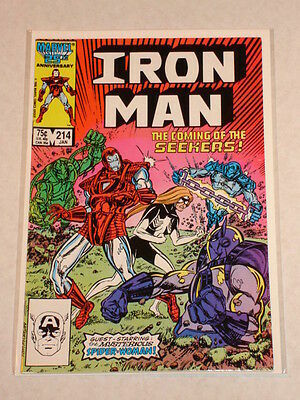 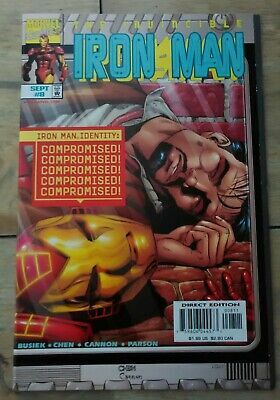 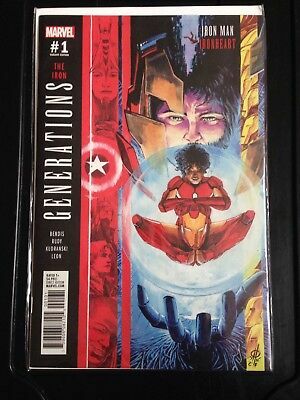 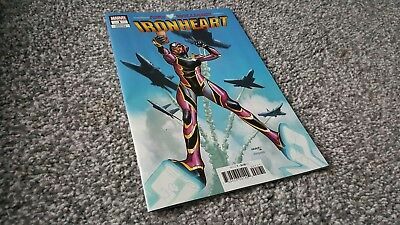 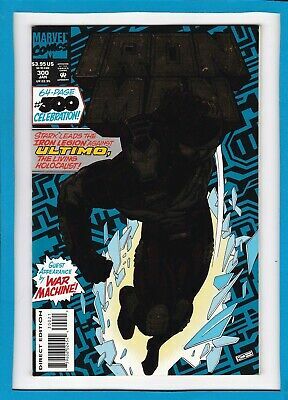 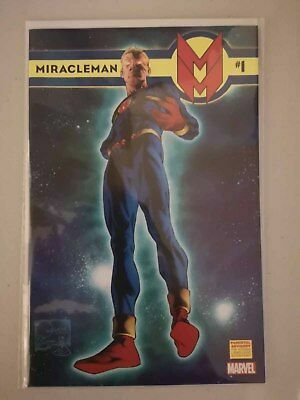 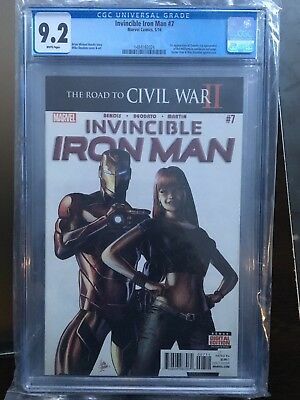 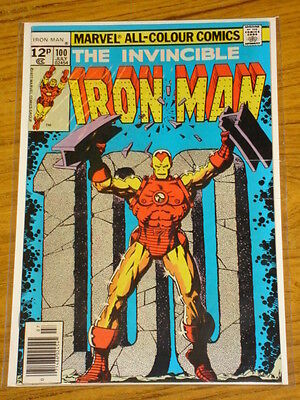 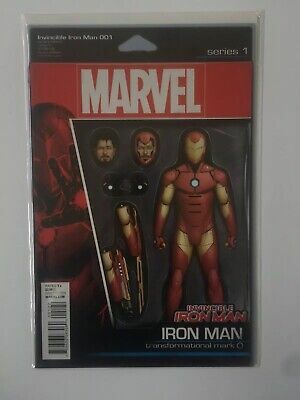 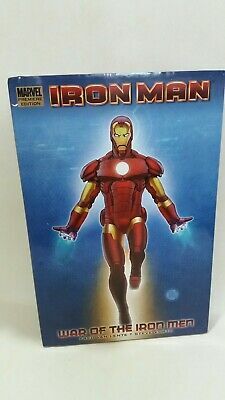 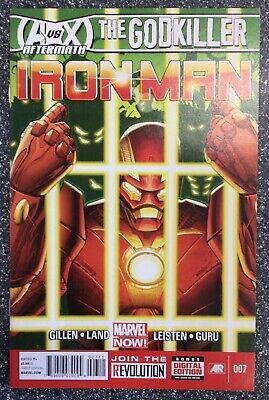 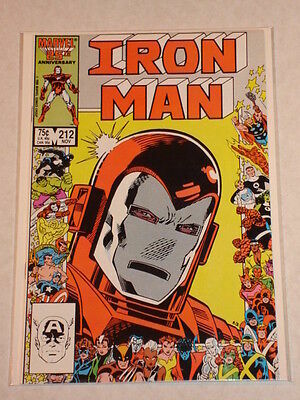 Iron Man #300_January 1994_Near Mint Minus_Foil Enhanced Card Cover! 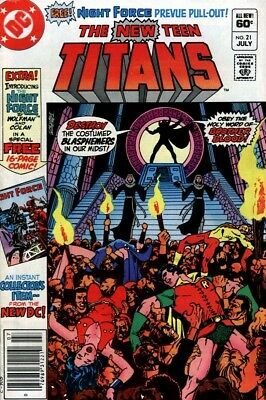 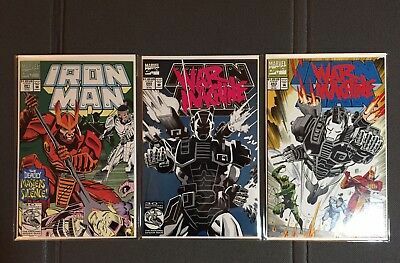 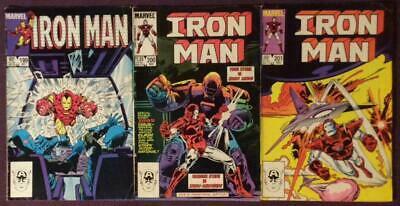 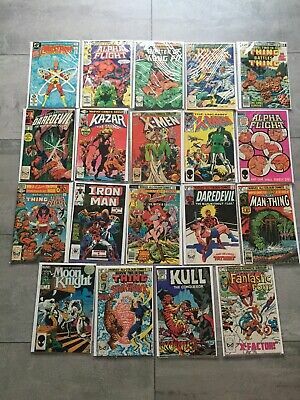 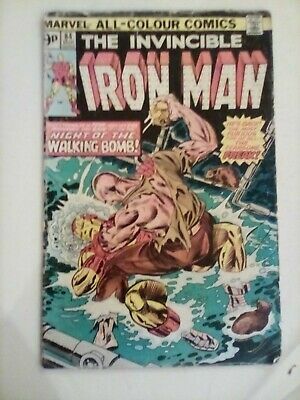 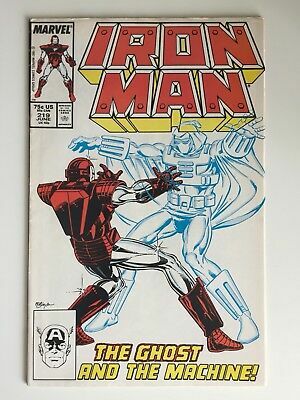 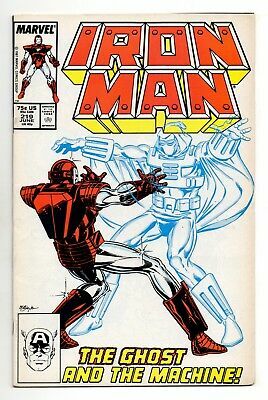 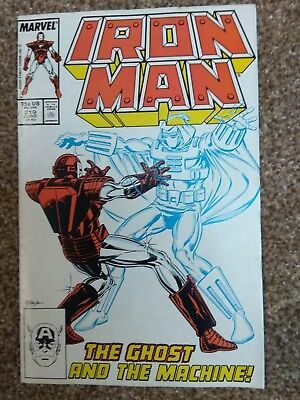 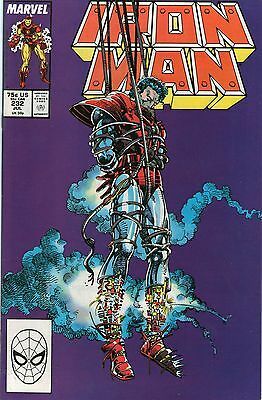 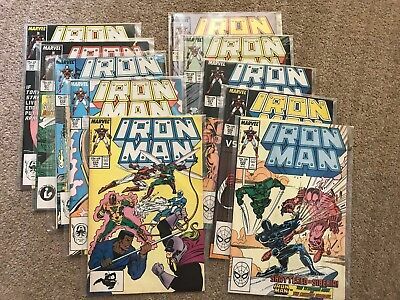 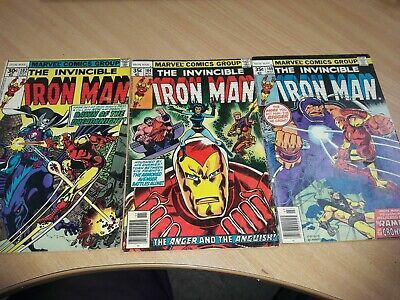 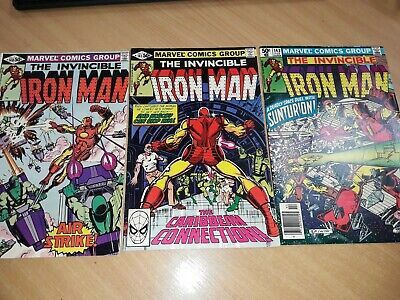 Iron Man #244_July 1989_Nm Minus_Giant-Size Special_"dangers Past & Present"! 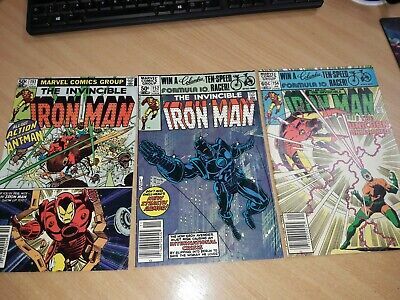 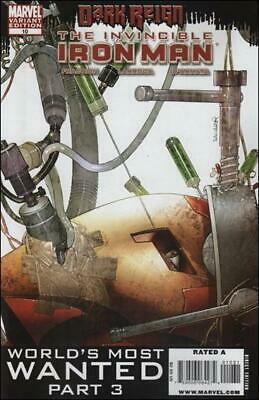 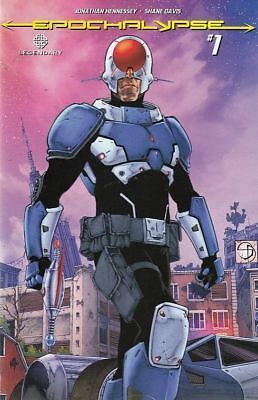 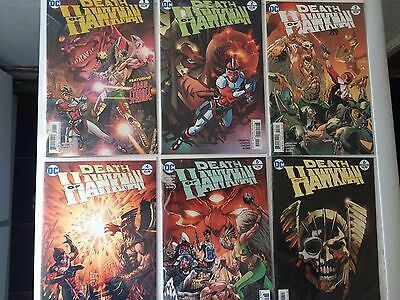 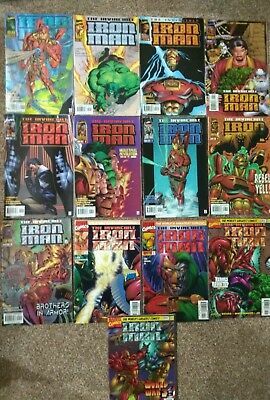 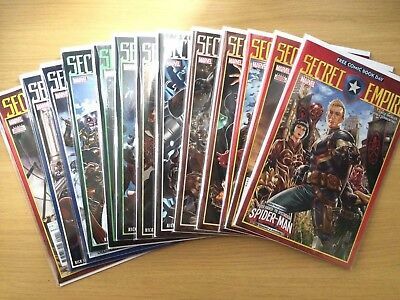 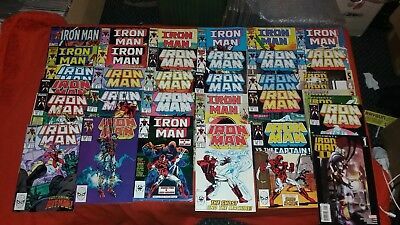 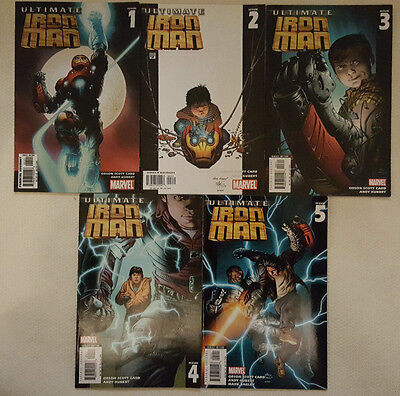 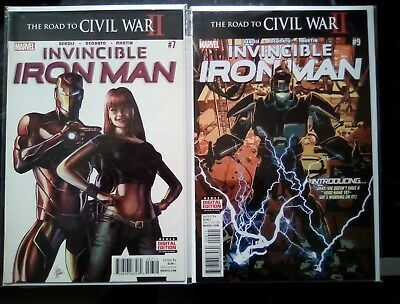 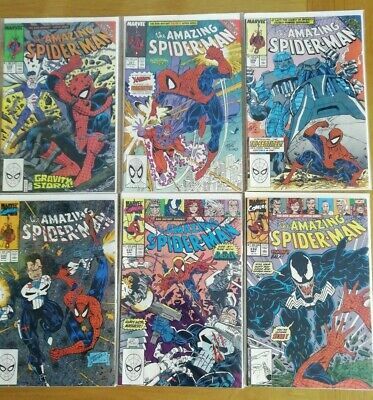 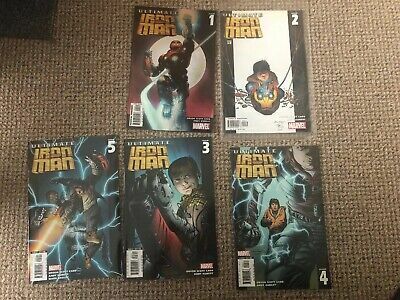 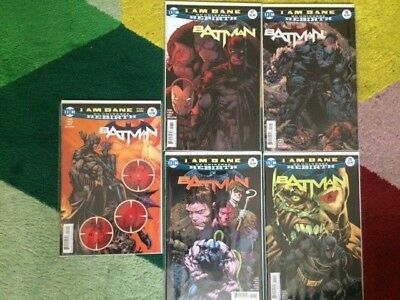 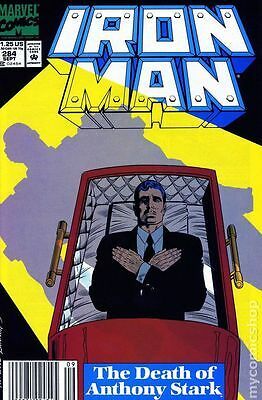 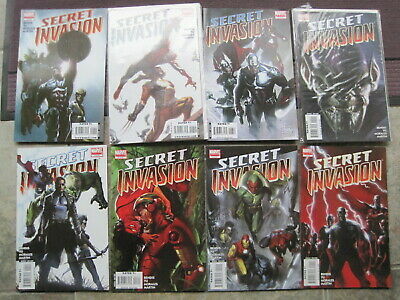 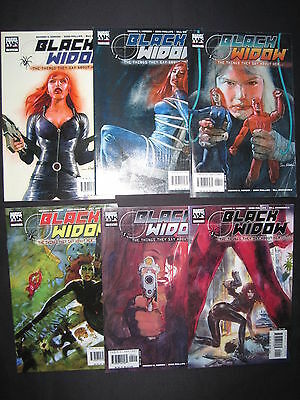 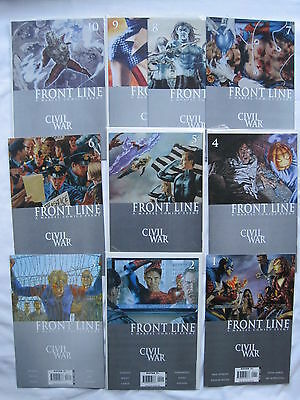 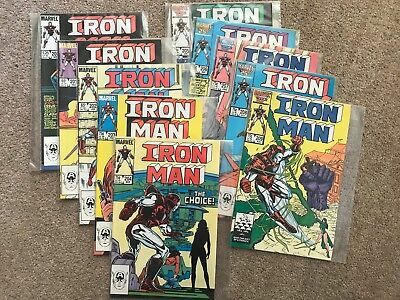 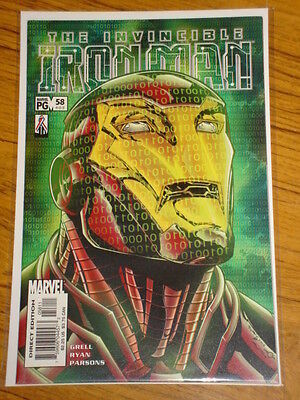 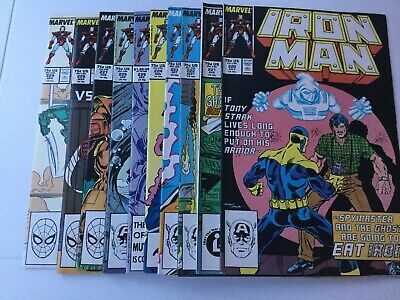 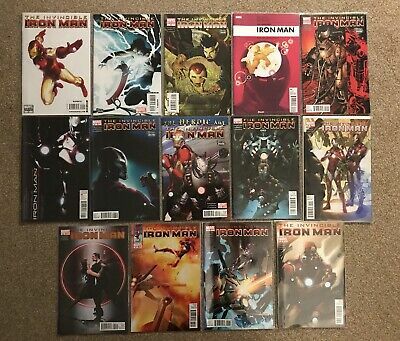 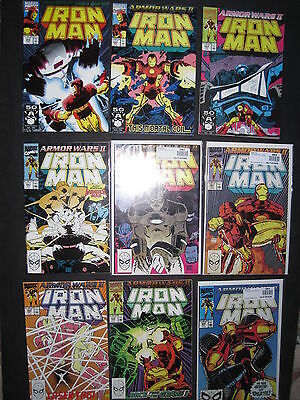 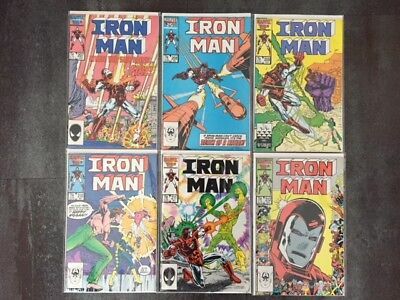 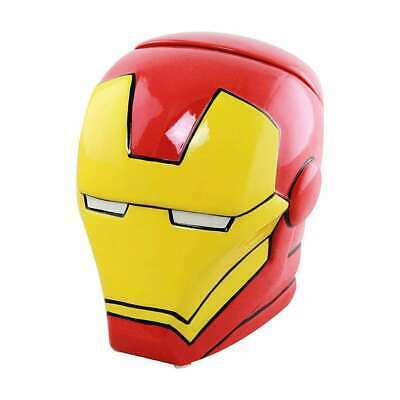 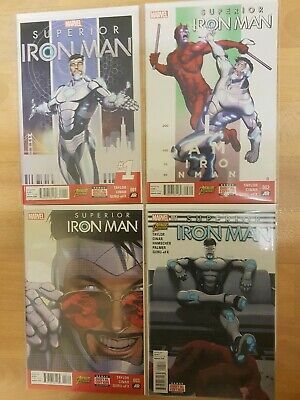 Iron man issues 1-13 from 1996. 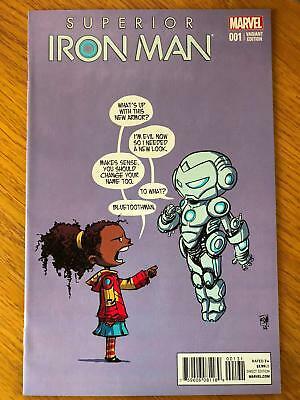 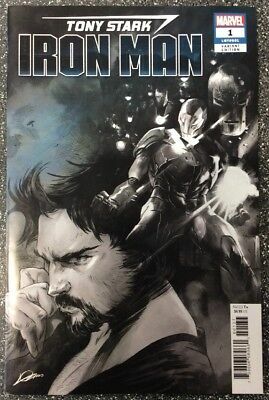 Tony Stark: Iron Man #1 (2018) Sketch Party Variant Cover. 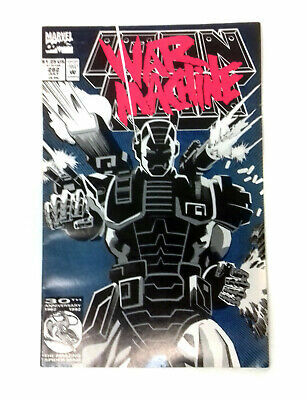 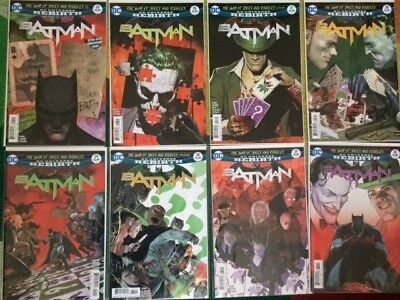 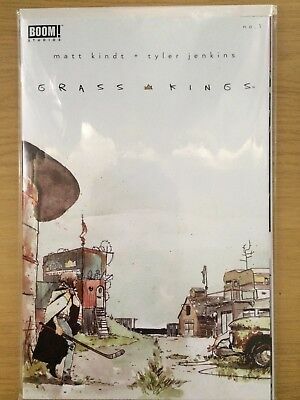 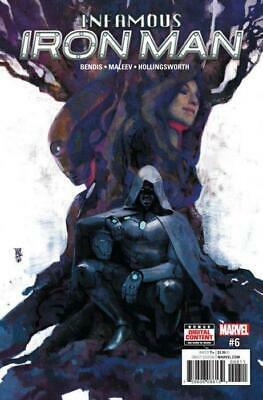 Limited 1 Per Store.